As Charlotte’s social behavior and sensory issues have improved, we seem to blend a little better into mainstream playgroup scene. The need for me to explain to every person within earshot of what-her-issues-are-and-how-we-are-working-on-them-so-please-don’t-judge-me-too-harshly-as-a-parent, has gone down significantly. In fact, most people seem to enjoy Charlotte’s budding social skills and emerging confidence. She is getting very creative with what she says upon initally greeting people. Lately, she’s been informing them of what she’s doing that day (my fault–lots of visual preparation there) or who she is going to be for Halloween (Rapunzel from Tangled). I heave a sigh of relief when these interactions go well, and there’s no need to explain some odd behavior or a statement that only makes sense in the four walls of our house. As my comfort level with her behavior increases, I’ve told fewer people about her issues and most days I forget which parents/friends/relatives I’ve given the most recent updates to. Until….I’m smack dab in the middle of mainstream preschool issues and get caught off guard by the parent who is telling me that Charlotte’s typically developing 3 year old behavior has negatively affected their child and somehow impedes some social interaction between the youngsters. Now….here I am out there in the open, the sensitive and caring eyes of informed parents are gone. I’m left vulnerable searching for mainstream terms to defend the way my child is handling the situation. This parent will not understand the holes in her social development and how she has new coping skills that are changing every day, and I am so proud of her just for trying to make friends with your child that nothing else really matters. I want to say all of these things as fast as I can because I am fearful of being judged as a mainstream parent…please put us back in the special needs playground where all of this is acceptable and I’m doing a great job. I’ve used this expression so many times when it seems the negative energy of the universe has unleashed itself upon me, and I am unable to effectively meet the endless challenge running a household and maintaining my sanity. However, today I began to think about the dynamics that make up a difficult day…or in my case, a ridiculous-lose-my-cool-and-feel-guilty-about-it-all-day kind of morning. I must preface by saying that I often think deeply about my mistakes and missteps in life in order to improve my behavior in the future. I believe being a parent is my life’s work, and I strive for some level of perfection. My challenge is walking the thin line between reflection and obsession–but that’s another post. After my Pilates class and some time away from the kids, I was able to reflect on the morning and this led me to the realization that as Charlotte and I continue on our journey of healing, we are going to both have off days. Sadly, recovering from sensory related issues (her) and hormonally related issues (me) means that one or both of us has to take the 2-steps-back-to-move-one-step-forward dance. When Charlotte’s dysregulation results in defiant behavior and my PMS is raging, we’re going to have issues…and well, a rough morning. Insert deep breath here. Practice self forgiveness. My reflection has led me to new solutions and new consequences. Assuming that I have done my part to keep the morning moving (breakfast made, kids up on time), Charlotte has the responsibilty of moving herself through the proper steps of potty, breakfast, getting dressed, and using her tools of asking for help and self regulation to get her there. She craves the morning play time before assembly at Dana’s school. If she cooperates with the morning routine, she receives this reward. If she falls off the morning wagon, we drop Dana off with Charlotte in pajamas. So after careful reflection, self forgiveness, and knowing my child’s limits and capabilities, I am able to regulate myself with a plan for tomorrow’s morning. I think one of the best parts of being a parent is celebrating your child’s triupmhs over their challenges. 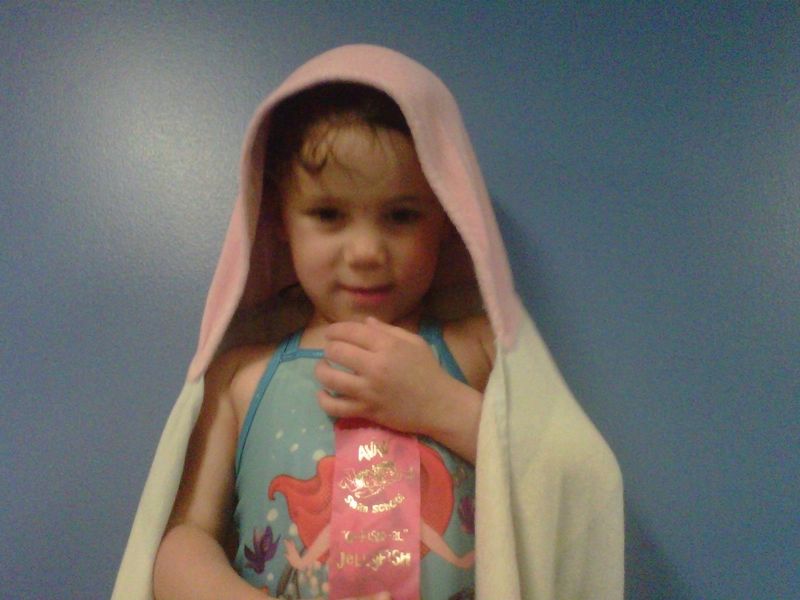 Water is a soothing sensory input for Charlotte, so swimming lessons were a natural fit. As she’s gotten older and moved up the levels, she has had to work harder on listening to her teacher, waiting her turn, and using physical strength to move her body in the water. It’s an amazing feeling when the soothing input becomes an instructional tool and practice for real life. Today she graduated from holding her body in a straight glide to gliding with her kickers. I’m so happy to celebrate this achievement with her! 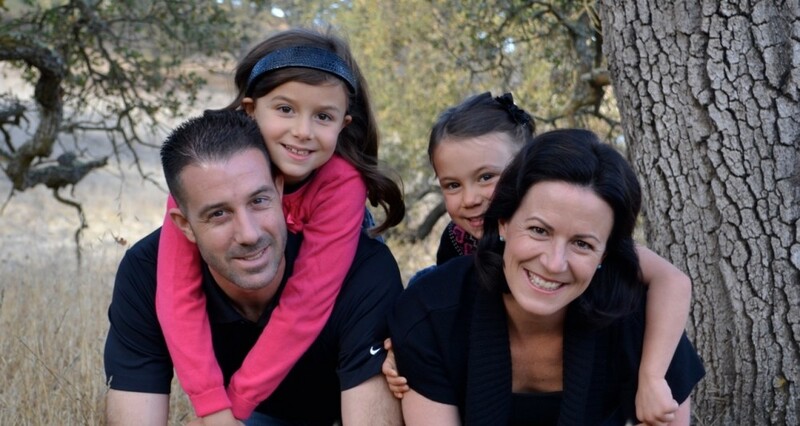 This blog is designed to help families with special needs children achieve a Paleo lifestyle. I will include my experiences that led my family to this lifestyle, how we achieved it, and how we stick to it. My family has enjoyed a range of health benefits as a result of the Paleo diet. Our experiences range from improving my younger daughter’s Autism, my older daughter’s nasal allergies, and managing stress and adrenal issues for my husband and myself. Our path toward health and wellness has been an exceptional exprience, and I look forward to sharing our story with you and helping your family achieve optimal health benefits.